The extraordinary Tiwi Islands are Australia’s big secret. Bondi Beach, the 12 Apostles, Uluru - Australia's most iconic sights are firmly on the tourist map. But what about those lesser-known gems that fly under the radar? WHAT IS AUSTRALIA'S BEST-KEPT SECRET? 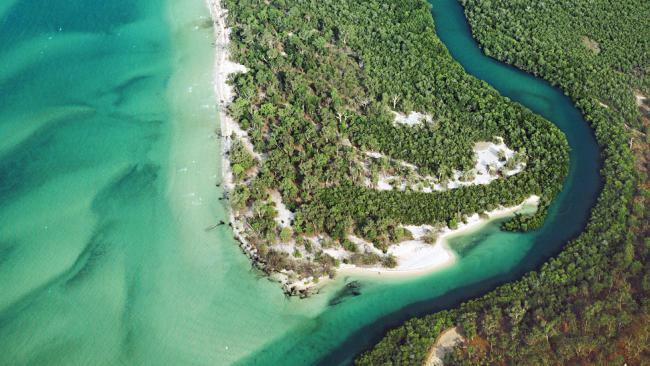 The Tiwi Islands, off the coast of Darwin, is a place like no other. A visit to this community provides a truly immersive and unforgettable experience of indigenous history and culture. Guests with AAT Kings are greeted with a smoking ceremony welcome before meeting the locals, tasting traditional bush tucker as well as visiting arts and crafts cooperatives to see artists at work. 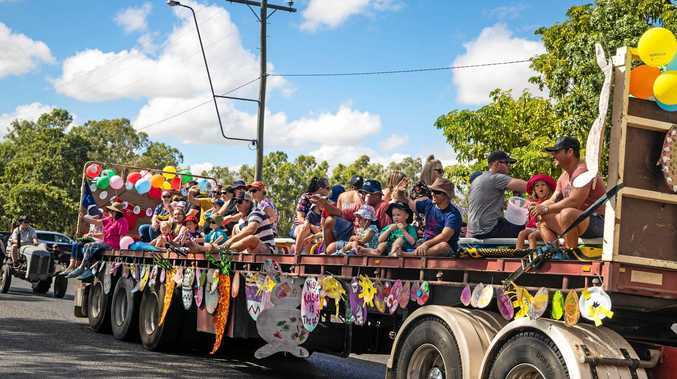 They'll also learn of the early mission days, how the Tiwi people have blended their culture with Christianity and the community's involvement in World War II. 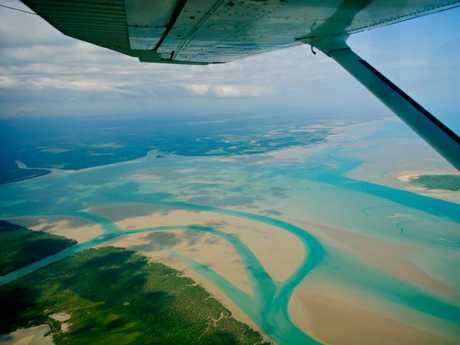 Flying over the Tiwi Islands. Generally travelling through Australia and New Zealand has become much more accessible and affordable. Sustainable and immersive travel has become really prominent, travelling responsibly and giving back to communities. We have a not-for-profit TreadRight Foundation that works to ensure the environment and communities we visit remain vibrant for generations to come. Too many places to name one - although I love Europe, this year I have enjoyed multiple trips to Uluru for work. Uluru and the spectacular Field of Light exhibit should be a must do for all Australians. 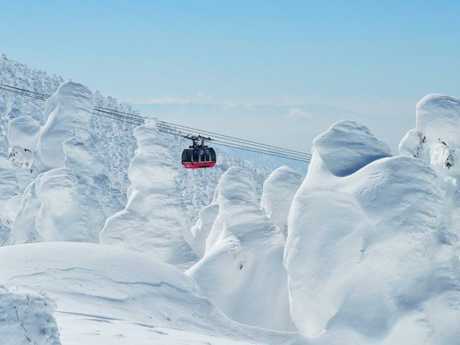 As a skier, I have always wanted to ski Japan so that's on my list - as for Australia, I'm really looking forward to discovering the Kimberley and seeing Monkey Mia. Lots of water, and I developed a great capacity to "power nap" no matter what time of day - rest is important. Having a genuine interest in airlines/aviation makes it fun as well. WHAT'S THE ONE THING YOU NEVER TRAVEL WITHOUT? Fold formal clothes, roll casual clothes. BEST MEAL OR FOOD DESTINATION? Personally I love Melbourne's restaurant scene, Wickens at the Royal Mail in Dunkeld is fantastic. 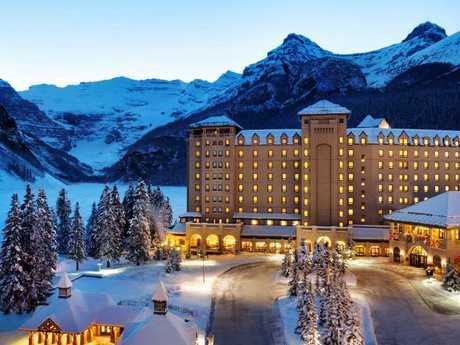 The Fairmont Chateau Lake Louise in Canada and The Upper House Hong Kong are very special. We also get great feedback from our guests on Freycinet Lodge in Tasmania. We have certainly seen a very strong resurgence for Central Australia and Uluru - beyond that, a genuine interest in sustainable tourism options with a sense of authentic community and indigenous experiences. Smaller group boutique guided holidays are also becoming popular. 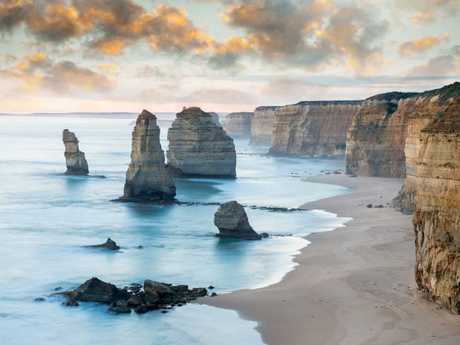 We are already seeing strong interest in our new Victoria's Hidden Gems itinerary, new to the Inspiring Journeys boutique guided holiday portfolio for 2018. Our 22-day New Zealand itinerary that takes in Fiordland National Park, the Tranz Alpine Train and insights into the legends of Maori life is a perennial favourite. THE BIGGEST MISCONCEPTIONS PEOPLE HAVE ABOUT GROUP TRAVEL? The most common comments at end of our trips is that our guests had no idea they would meet so many fantastic people and enjoy having everything catered for so well. It's about like-minded people travelling together and really connecting guests to their destination, so that they can create lifelong memories. DO YOU PRE-BOOK OR DO YOU WING IT? Book the essentials then enjoy the discovery. Guided holidays are perfect if you're time poor as everything is taken care for you, so you can just enjoy the experience. I spent 15 years continuously travelling throughout Asia for business and didn't take enough days off to see all we could see - but I made lots of friends along the way - so eventually, retirement should offer lots of reconnections. WHAT'S YOUR PREDICTION FOR THE FUTURE OF TRAVEL? For leisure travel we are seeing a shift to immersive, experiential travel - we will still have all our beach and relaxation holidays - but there's a rising interest in wanting to explore communities, indigenous culture and sharing unique experiences with like-minded travellers. That aside my wish is that all airports could be as user friendly as Changi Airport Singapore - hands down the best in the world.